A little googling has revealed that the sculpture is titled Mantelheizung and was built in 2004 by Maja Explosiv and several other artists. You can find more info and pics at her site here. 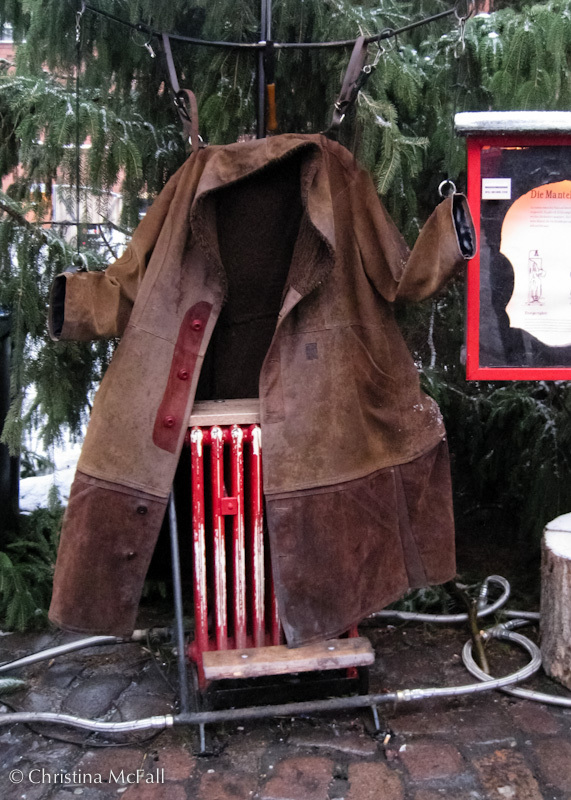 2 Responses to "daily photo: central heating coat"
oooh man! we need this here!